Adam Stephenson is founder of IPTechLaw, a boutique IP firm located in Scottsdale, AZ, and is cofounder of Anticipat.com, a site dedicated to providing patent prosecutors (and others) with actually useful data on ex parte appeals decisions from the PTAB. Adam has a BS and MSE in Chemical Engineering and has been engaged actively in US and international patent preparation and prosecution since 2006. Previous to and while attending law school and working as a patent agent at a IP boutique, he spent 6 years in various engineering roles at Intel Corporation becoming a registered Professional Engineer (State of Arizona, Chemical Engineering) in 2005. 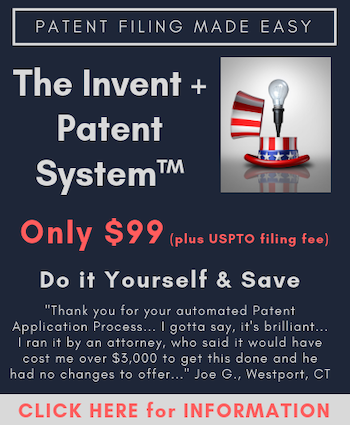 Adam drafts and prosecutes patent applications in semiconductor process and packaging, mechanical, chemical, biotech, electronics, and computer implemented inventions. Adam’s curiosity about patent prosecution data began during law school and led to a published article in the Wake Forest Journal of Business and Intellectual property Law in 2008. His subsequent work with Anticipat.com has been to create a curated database of ex parte appeals decisions designed for making patent prosecution and PTAB appeal decisions. A former adjunct professor of law, in 2017 Adam was named a Rising Star by Super Lawyers. He is admitted to practice in Arizona, at the USPTO, and before the Federal Circuit. For more information or to contact Adam, please visit his Firm Profile Page.